The O-Series Line of Dexter Laundry Equipment. 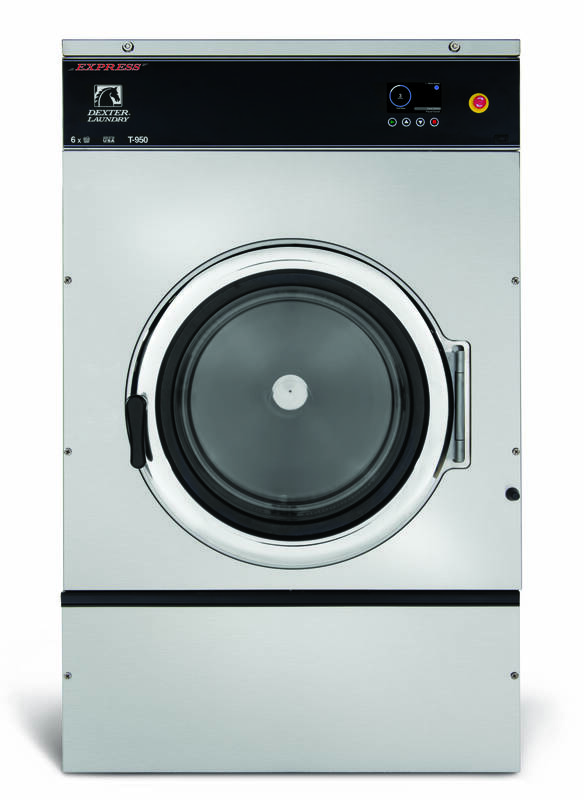 Whatever your business or company’s laundry needs are, Dexter’s O-Series line of On-Premise laundry equipment is the most innovative, user-friendly, and reliable solution on the market. – The Industry’s leading 10-year warranty on washers, and 5 year on dryers. 3-year comprehensive part warranty. – Industry Leading Cycle Controls: Program up to 100 cycles, with 20 programmable stages. – Industry Specific Settings: Programmed cycles for the type of laundry being washed specific to your industry. (See industries at the bottom of the page). – State of the art Dexter Live Online Management System. O-Series controls offers a number of industry specific settings. The equipment can be set for a specific industry during first-time start-up, after a factory reset, or on DexterLive.com. Additionally, specific cycles can be added from other industries to create the exact cycles that fit a specific location. Industry settings include: Click on your industry’s tab to learn more about the features & benefits choosing the Dexter O-Series line presents to your business’s laundry. reduce the “roping” effect that occurs when drying large bed linens. standard with Level 1 protection (sensing). Water-based fire suppression options are available. • Easy to Use Controls: Take the guesswork out of laundry. • Detailed Reporting: Track cycle usage to schedule around peak times. maintain the softness of towels and linens for the comfort of spa customers. hit specific temperatures required to eliminate dangerous oils or kill certain bacteria. 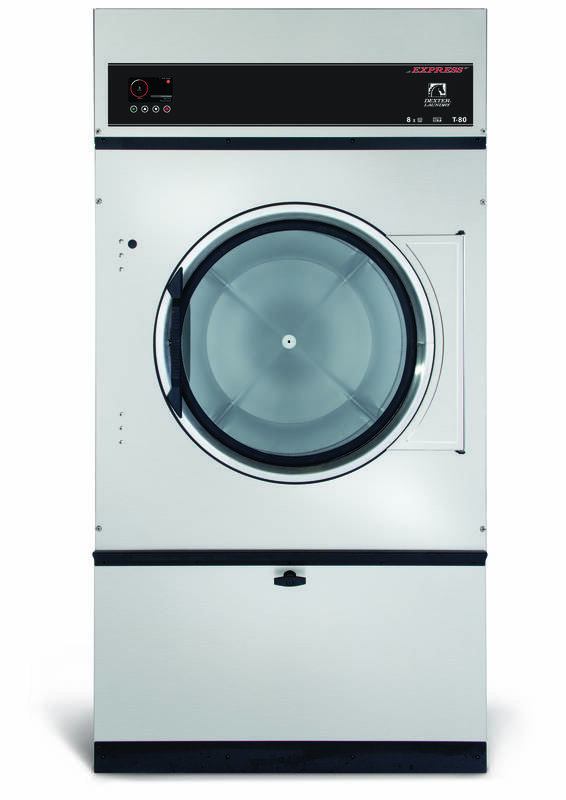 Dexter OPL washers and dryers come with an industry leading warranty and lifetime technical support. facilities can get creative and even create cycles for items such as plastic chew toys. hit specific temperatures required to kill certain bacteria. while enabling low extract for specialty wear items. Time function on dryers can even be disabled. downtime to keep an eye on efficiency. • Multi-lingual: Provide multiple language options for each cycle to accommodate all potential users.